Progress your projects with BST10 Work Management. See how our integrated Work Management solution gives you better control and visibility over your projects and resources, while allowing you to continue managing your finances with your existing ERP solution. Select from the capabilities below to see how BST10 Work Management can help you fuel your strongest project portfolio yet. Interested in how BST10 can also help with financial visibility? Spend less time searching for information, and more time finding answers for your clients. Let the power of BST10 Work Management help you uncover exactly what you need to get your projects from won, to done. Gain better control of the project lifecycle, from project pursuit and controls, to resource management and billing (and time and expense in between!). An integrated view of all things projects and resources. Your business revolves around projects, and so does BST10 Work Management. Our solution was built exclusively for the architecture and engineering industry, to help firms better manage their projects and resources. See how integrating with an industry-specific solution can progress your portfolio forward. When your data lives in multiple places, it can be hard to see the big picture. That’s why in BST10 Work Management, we collect your transactional, information warehouse, and even external application data in one simple and integrated user experience. Now you can be confident that everyone on your team is equipped with the same accurate and timely project, resource, and finance information they need to succeed. 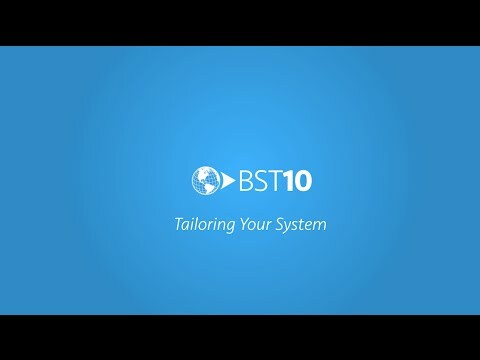 While many traditional business systems are designed around modules, BST10 Work Management aligns with the way your firm actually works – in processes. 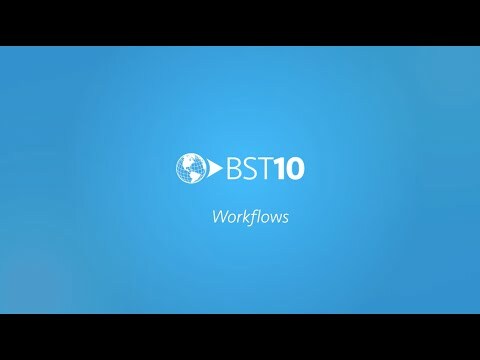 With the power of BST10 workflows, you can streamline daily business processes to enhance productivity, visibility, and precision company-wide. Embrace change with an agile solution. One size does not always fit all. You and your consultancy have specific business needs, which can vary greatly from your peer firms. That’s why we built BST10 Work Management on a platform, to allow you to adapt the solution to meet your unique requirements, both now and in the future.